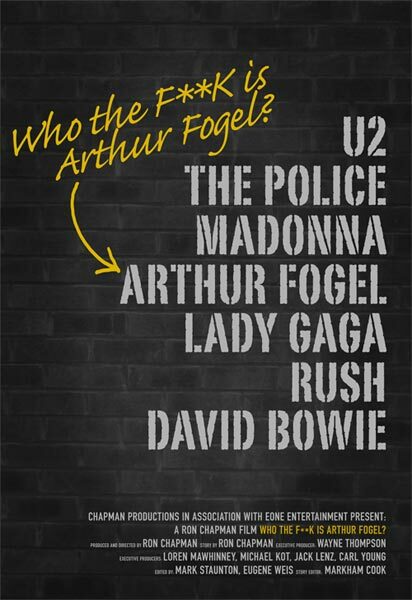 Back in March, the “Who The F**k Is Arthur Fogel” documentary premiered at the 2013 Toronto International Film Festival, the same festival where Madonna showed her W.E. movie in 2011. A trailer recently hit the web and it contained some very interesting footage! At one of the MDNA Tour concerts Arthur Fogel attended the pre-show prayers and it was captured on film! If we can go with what Madonna says, it looks like the video has been shot in Ottawa, where Fogel was born.